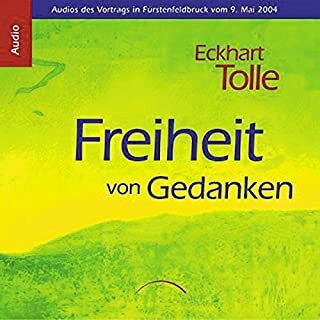 Once there was a student who asked the master, "How can I become free of the world?" 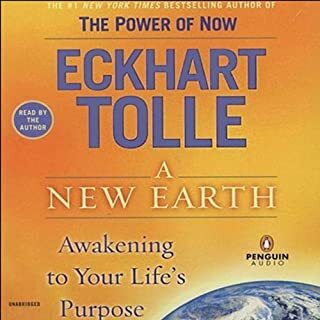 The reply: "Love the world and everything in it." 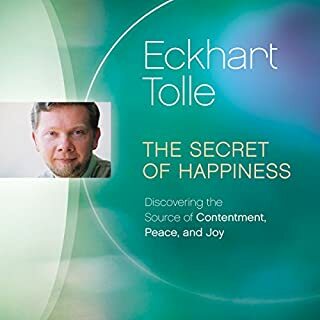 How do we handle this paradox? 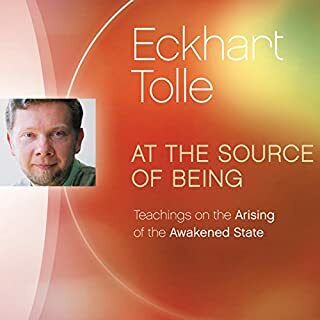 By allowing and accepting what is. 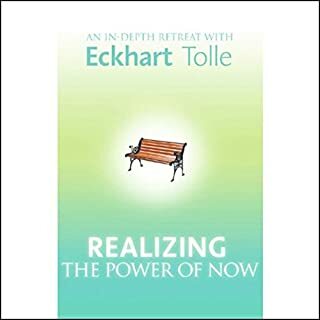 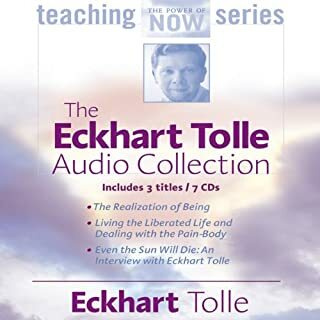 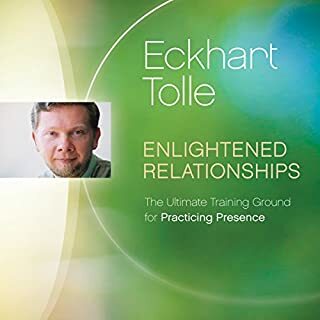 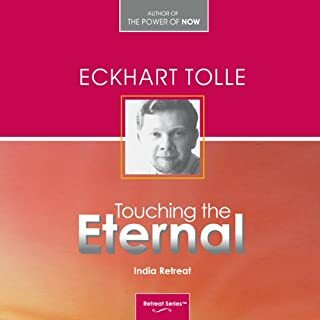 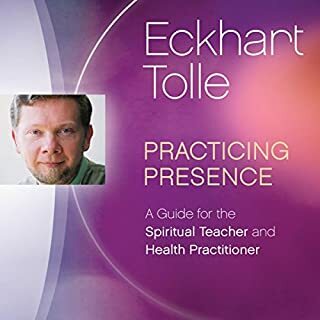 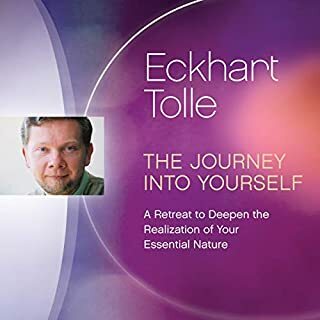 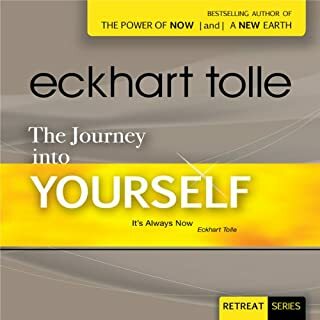 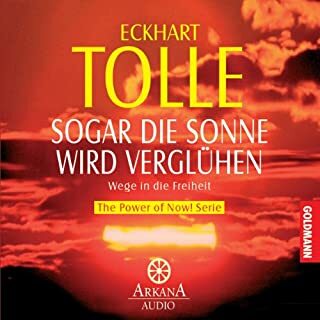 This is the simple yet life-changing teaching Eckhart Tolle shares in Freedom from the World, a retreat with the best-selling author of The Power of Now. 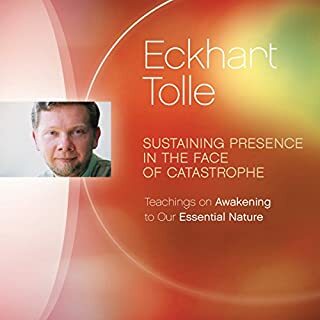 Many people who have made it in the eyes of the world will be the first to tell you they're actually miserable, begins Eckhart. 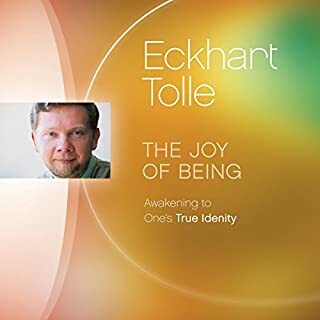 This is because our worldly possessions and accomplishments will bring only short-term fulfillment if our lives are not rooted in the unified, unmanifested source of life itself, or what Eckhart often calls "the formless dimension". 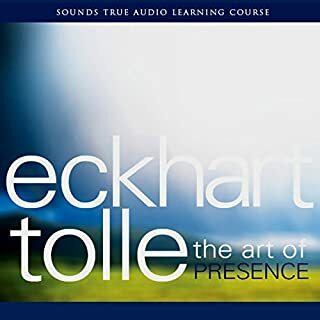 Sense perceptions, the inner body, and on-the-spot inquiries that serve as "portals to presence"
"You are a blessing on the planet when you are in touch with the spacious, formless dimension within yourself," explains Eckhart. 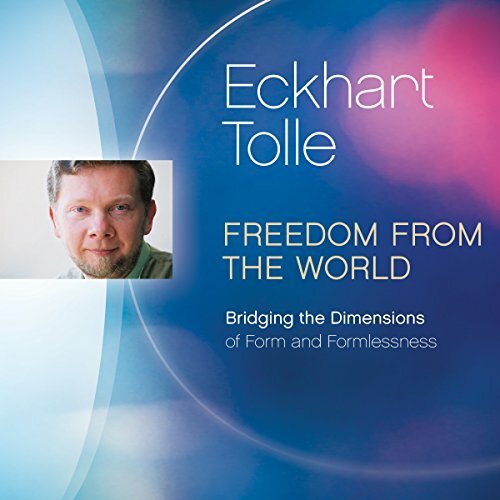 Freedom from the World brings you his empowering teachings for bridging the dimensions of form and formlessness and living with renewed joy and peace and a sense of a meaningful purpose. 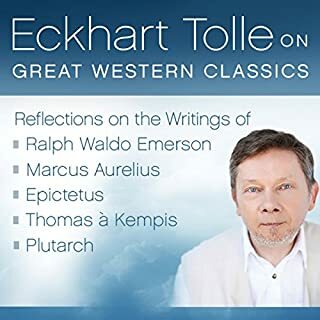 Please note: Due to the environment in which these talks were recorded, the listener may notice some extraneous noise or hiss. 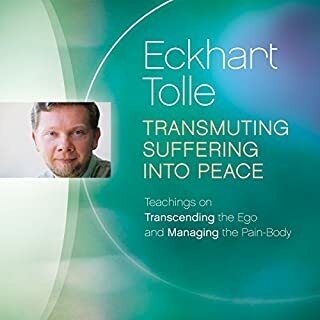 This should not significantly affect the overall delivery of Eckhart's teaching.